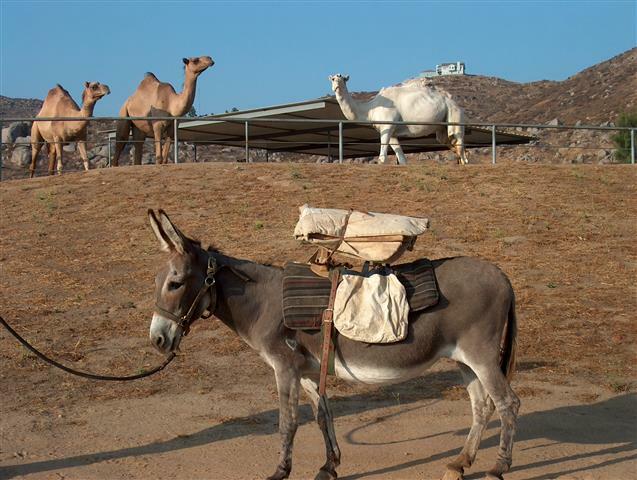 Christmas Nativity Scenes with live animals make it magical event for all. 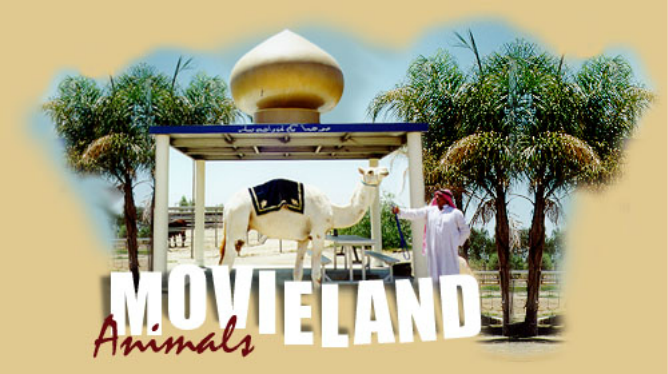 Camels, Donkeys, Cows, and more are available from Bill Rivers' Movieland Animals to make your live nativity presentation special. 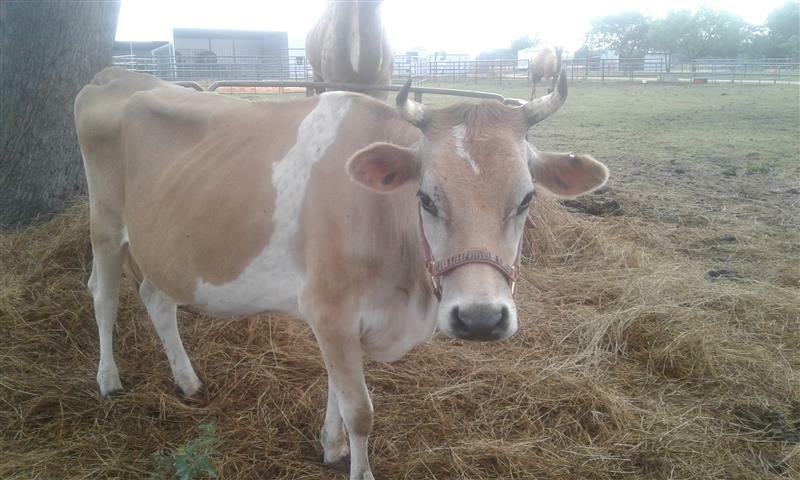 Our animals are available for all your Christmas needs. Presentations, plays and parades.